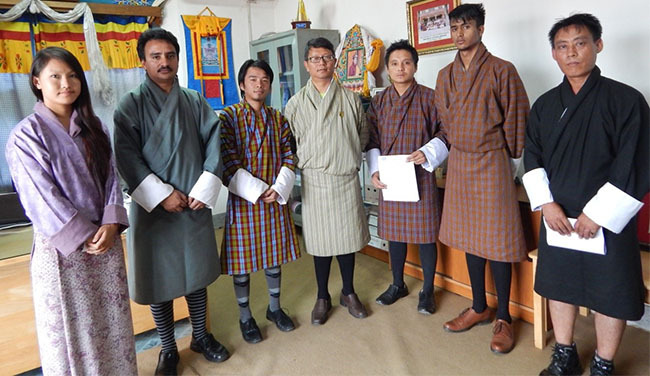 Jigme Namgyel Polytechnic and Tashi InfoComm Ltd. (TICL) signed a Memorandum of Agreement to set up a Tashi Cell Business Center in the institute that would benefit JNP staff and their families, students and the Dewathang community. 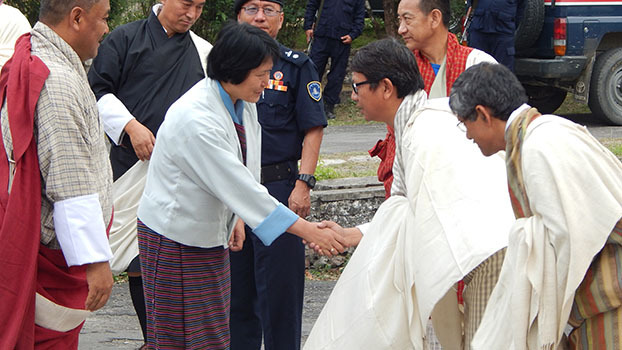 The MOA was signed between Dr. Andu Dukpa, Director (JNP) and Mr. Yonten Jamtsho, Regional Manager (TICL), Samdrup Jongkhar on Sept 20th, 2014. (i) Sim cards, (ii) Recharge Vouchers, (iii) E-load vouchers, (iv) Handsets, (v) GSM phones, (vi) Data cards,(vii) SD Memory cards and (viii) other Tashi Cell products.